The 100 page “Photon Science Report” will keep you updated on the activities at DESY, highlighting some of the scientific results achieved at our facilities. A deeper insight into the DESY Photon Science activities is provided by the several hundred annual user experiment reports, available for the period 2010-2013. 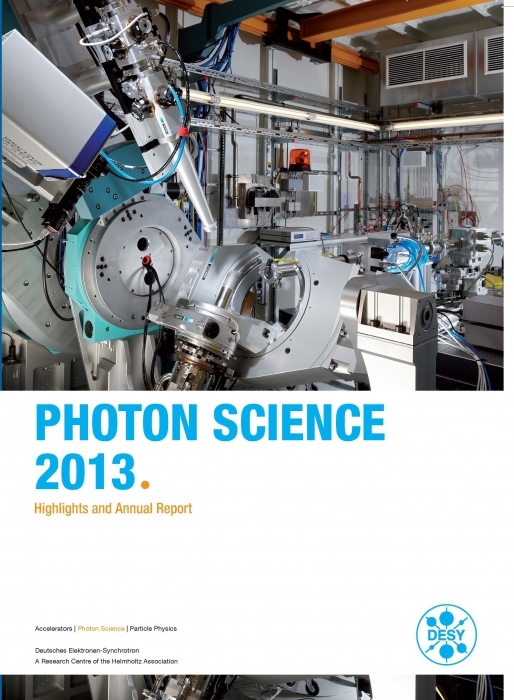 The latest Photon Science Reports, available since 2008, will keep you updated on the photon science activities at DESY, highlighting some of the scientific results achieved by users at our facilities as well as by in-house staff.